Regardless of your product, whether it’s machinery, foodstuff or keyrings, you need to get it to your customers on time and in one piece. That’s where the world of logistics comes in. To avoid unexpected mishaps, we’ve put together some tips to help you get started. Most small businesses and startups find logistics a challenge at first, and for good reason. When improperly managed, delivery of goods can be stressful, expensive and harmful to your reputation as a competent business. There’s nothing worse than bad press for a small business, so you don’t want avoidable customer complaints. But, likewise, get those aspects of your business right and you’ll have a smooth operating machine that has a significant edge over the majority of its competitors. For that to occur, though, your business will need to make sure your product arrives on time, safe and sound, for the cost you calculated. Speak to other small businesses facing the same problems and consider tackling the problem together. Two heads are better than one, and the economies of scale can be compelling. This can be an incredibly effective and rewarding method of problem-solving, although it does open you up to new challenges. If you begin working in tandem with a business partner that shares some of your needs and objectives, you may hope to benefit from broader insight, greater resources and cheaper operations. However, you will also have greater pressure to perform efficiently and delivery your end of the deal. Discuss your business needs with the experts. At National Pallets, we have a host of resources and experts available to support businesses with all their courier requirements. 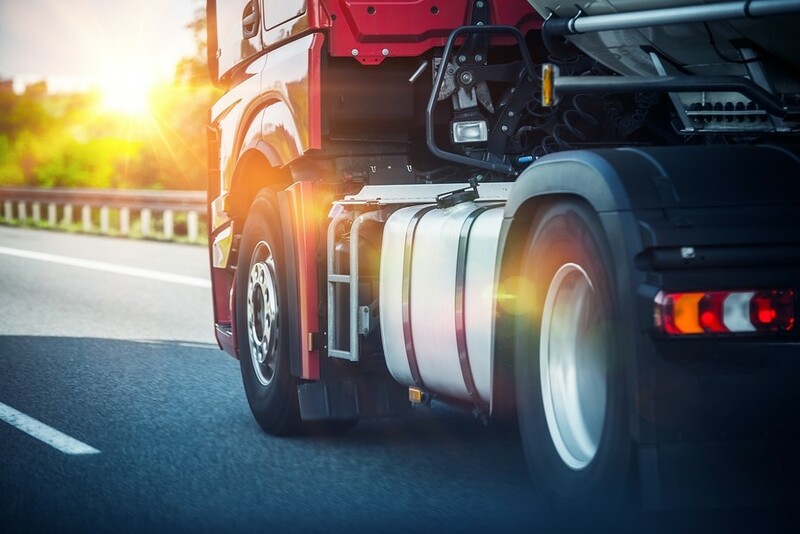 Our years of experience in the haulage industry means that we can not only provide smooth, streamlined delivery services throughout the UK and Europe, but also share our insight with our customers. Need help with your consignment? Speak to our friendly advisors for support on collection, delivery, tracking and more. Think what special factors – internal and external – that could affect your business operations. In terms of UK and Euro pallet delivery services, National Pallets have you covered – delivering your goods fast, safe and with a proven track record. But what are the pain points of your business? Where are the vulnerabilities? And what can you do to address and mitigate these risks? Where necessary, consider consulting services in order to improve on your logistics and internal infrastructure. Read into any company that you consider dealing with, and engage in as much useful communication as possible. Research for reliability while considering your immediate and long-term objectives and what the possible barriers to these are. By making a committed effort to achieving confident, logistically sound operations, businesses can hope to benefit from speedy, reliable growth.